our professional aluminium recolouring services. SprayTech Aus is the go-to name in aluminium window and door painting for Brisbane, Gold Coast, the Sunshine Coast, and regional Queensland.. We perform top grade restoration and repairs of all your aluminium windows, doors, joinery, and more. At just a fraction of the cost of replacement, the windows and doors in your home or office can look as good as new – or even better! We perform all kinds of quality aluminium window and door repainting without mess or fuss. You can even be home while we work! You name it, we spray it! With SprayTech Aus you’ll have peace of mind with our qualified & licensed sprayers. Contact us today. Do you have questions about aluminium repainting? Get them answered in our comprehensive FAQ; and keep up to date with all the latest innovations and news in our blog. you can trust SprayTech Aus. – Why Aluminium Window and Door Recolouring? SprayTech Aus has over a decade of experience in aluminium window and door recolouring, based on automotive refinishing quality. 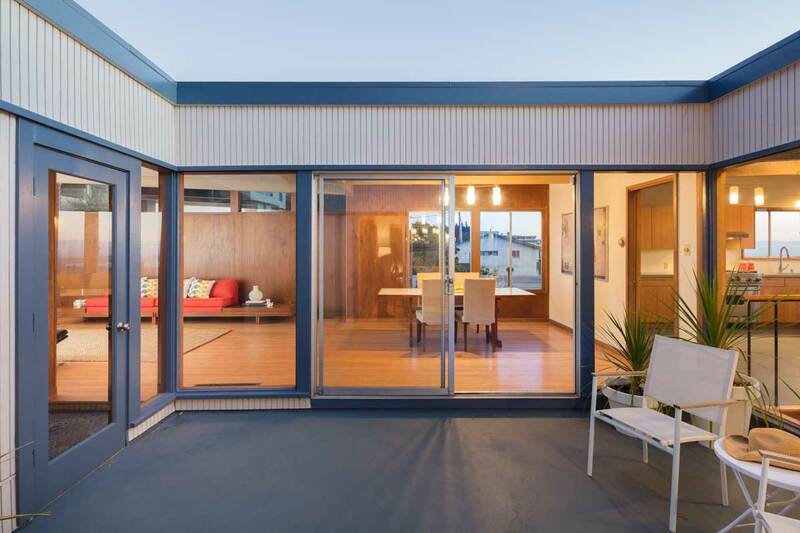 We’ve become the go-to specialists for repainting and recolouring aluminium joinery in Brisbane, the Gold Coast, and Sunshine Coast – renowned for quality service at competitive prices. Ask us and find out more. Replacing your aluminium windows and doors costs well into the 5 figures, even on a modest two bedroom home. SprayTech Aus professional aluminium recolouring services can come in at around one-third of the cost of replacing joinery – on average. 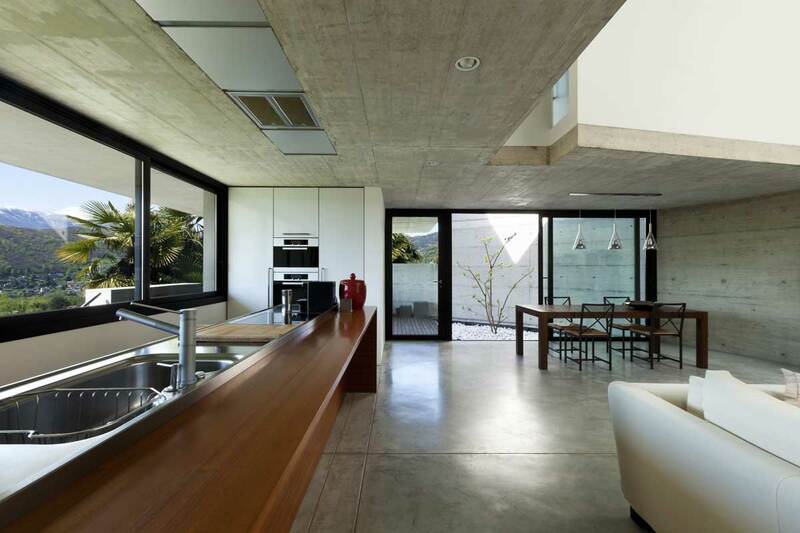 See how much you can save by recolouring your aluminium windows and doors by contacting SprayTech Aus today. Aluminium joinery found in many houses and offices has one of two finishes. They were powder coated, which tends to oxidise when exposed to the elements and washes out the colour. Or, joinery was anodised, usually in an out-of-date “mission brown” colour. Repainting aluminium joinery with new and improved techniques not only protects your windows and doors from the elements, it adds value to your home by increasing its appeal thanks to a fresh, modern colour. When it’s time to sell, gain extra benefits such as more interest from buyers, faster sales, and higher prices. Find out how, here. You name it, we spray it – and that means in a variety of colours and finishes that suit your décor and renovation goals. We can colour match our aluminium spray to your home or office in matte, gloss, or satin finishes. 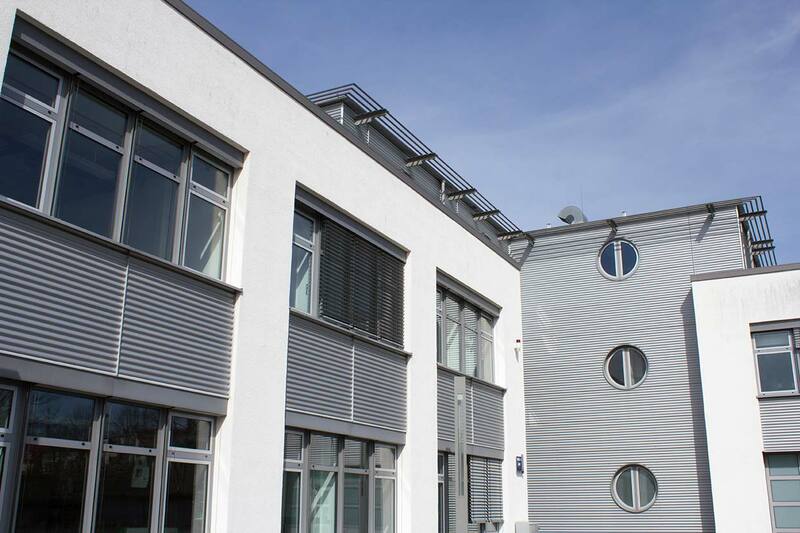 Give your oxidised, outdated, or corroded aluminium joinery a new lease on life with aluminium repainting. 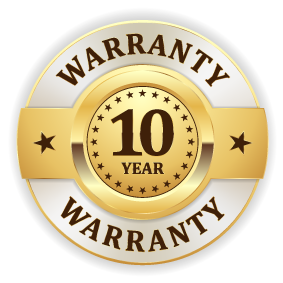 We guarantee all our work with a 10-year warranty, ensuring quality results and peace of mind into the future. Call us to discuss your recolouring needs on 0421 765 339. SprayTech Aus performs all work to the highest quality standard. As we complete the job, you can come and go from your property as usual. We ensure your property is secure at the end of each day. This is unlike replacement, which requires you to vacate your property. You come home to freshly repainted aluminium windows and doors as our qualified repainters work while you’re away. Book a consultation or a recolour service here. In addition to aluminium recolouring, SprayTech Aus can also replace worn rollers, flyscreen mesh, or locks and hinges as a standalone job or as part of a complete aluminium window or door refurbishment. SprayTech Aus can respray ranch sliders, louvre windows, bi-folds, double-hung windows, garage doors, and more. Need your aluminium windows or doors repaired? All SprayTech Aus aluminium repainting services comes with a 10-year warranty as guarantee. Brisbane Inner Suburbs: Bowen Hills, Newstead, Teneriffe and all. Helensvale, Hope Island, Oxenford, Paradise Point, Southport, Main Beach, Surfers Paradise, Broadbeach, Bundall, Carrara, Mermaid Beach, Robina, Nerang, Burleigh Heads, Coolangatta and all. Add value, save money, and get quality finishes for your aluminium windows and doors from SprayTech Aus.